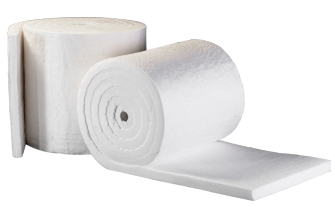 NUTEC is the leader in Mexico´s industrial heating industry and competes advantageously in more than 50 countries with its ability to supply complete insulation solutions. 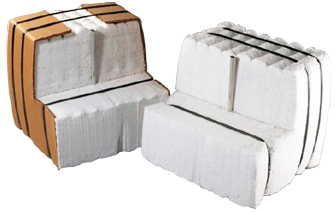 With more than 40 years of experience, NUTEC is a quality producer of high temperature insulation fibers. 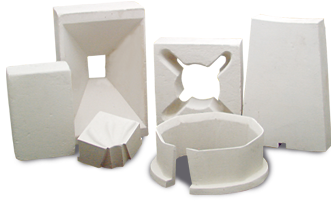 Throughout this time we have been developing thermal solutions all over the globe in different industries such as petrochemical, ceramic, power generation, glass and heat treating to name a few.